All ages, Any instrument, Families and Groups welcome. 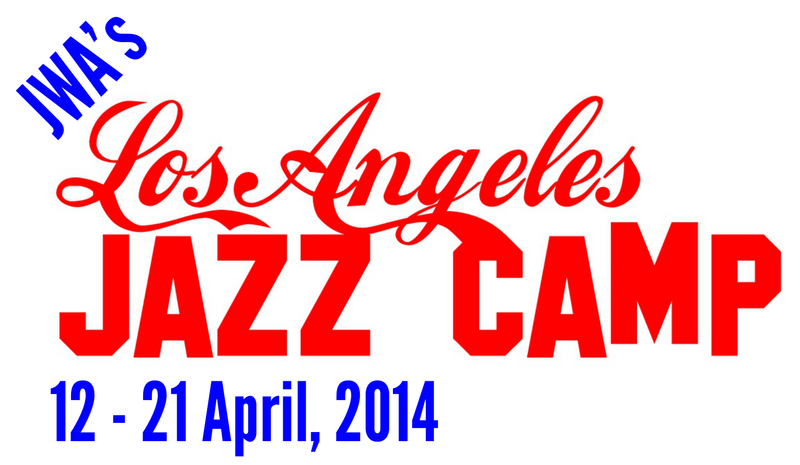 For the first time Jazz Camp is going to Los Angeles. This camp is open to all ages and all levels: we can cater for everyone. By day learn from some of the biggest and best international names in jazz. By night enjoy the LA nightlife, jazz clubs or the glamour of Hollywood. We are so excited about this project, we hope you can join us! Bookings close December 5. $5990 AUD. Includes airfares*, accommodation and all jazz camp activities. *Airfares are ex-Sydney. Price excluding flights is $4690.00 Registration now open. 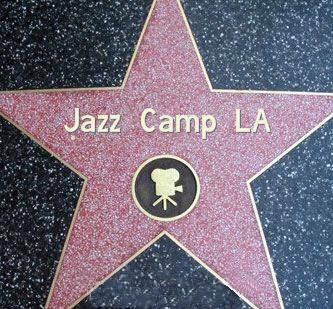 Work with our LA Jazz Camp faculty. Previously our tutors and clinicians have included: Bob Mintzer, John Clayton, Bill Holman, Jeff Jarvis, Wayne Wallace…This is an opportunity to work closely with and learn directly from some of the biggest names in jazz and some genuinely legendary jazz educators.